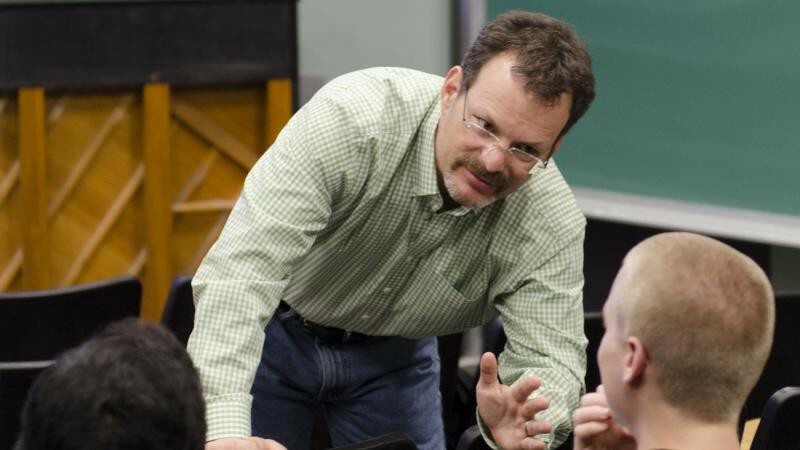 Lou Rosenfeld has been instrumental in helping establish the fields of Information Architecture and User Experience, and in articulating the role and value of librarianship within those fields. Rosenfeld is co-author of Information Architecture for the Web and Beyond, also known as the polar bear book, and Search Analytics for Your Site, co-founder of the Information Architecture Institute and the Information Architecture Summit and Enterprise UX conferences, and a former columnist for Internet World, CIO, and Web Review magazines. 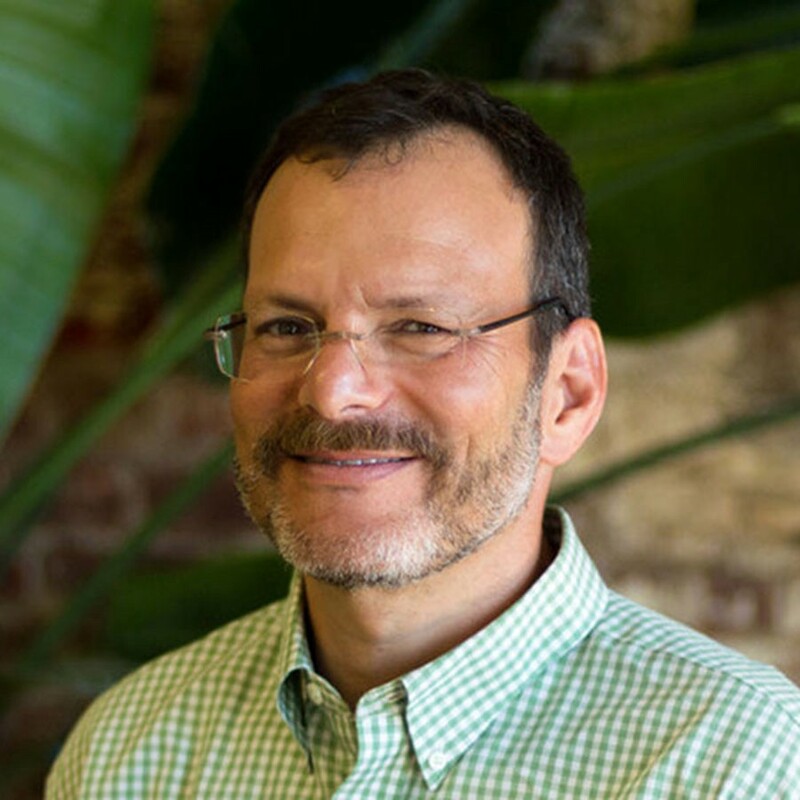 Last but not least, Lou Rosenfeld is one of three keynote speakers speaking at the EuroIA Summit 2017 in Stockholm. We had a few questions for him, to warm up a bit for the event. We are very glad to have you as one of the three keynote speakers at the EuroIA. This is the first time you’ll be speaking at the EuroIA, right? Lou Rosenfeld: I’m very glad to be joining you. I’ve spoken at many conferences in Europe — just never at EuroIA. And I’ve never been to Sweden. So I’m doubly-lucky. EuroIA is related to Europe, geographically anyway. Do you think there is a difference in approach towards UX/IA between Europe and the US? Lou Rosenfeld: Experientially, the main difference seems to be the snacks during breaks. I often find myself eating strange little sandwiches with the crusts cut off at European conferences. Given that Rosenfeld Media now puts on two conferences a year (Enterprise UX and the DesignOps Summit), I’m also attuned to the business models that drive these events. In Europe, for-profits usually put on conferences to promote their other lines of business. In the US, the conferences often are the business’s main revenue center, and so are more expensive. 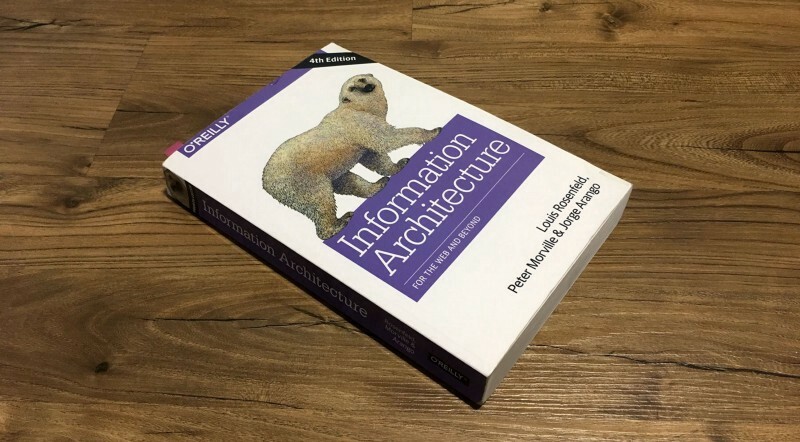 What do you consider the main discourse in today’s field of information architecture? Lou Rosenfeld: To be honest, I’m really not sure, because I simply don’t find much IA discourse — or, at least, I no longer know where it’s happening. That said, IA is being discussed more and more by people who’ve never heard the term. It’s so pervasive that we don’t even notice it. And as professionals, we’ve done a poor job of helping regular people obtain a basic level of IA literacy. There are exceptions, of course; Abby Covert’s How To Make Sense of Any Mess comes to mind. But we’ve generally hoarded our knowledge or simply forgot to share it — just like any other priesthood. How do you see the relation between academia and everyday practice? Lou Rosenfeld: I’m not sure there’s a strong connection yet between IA in those two contexts. I’m sure great teacher/practitioners like Andrea Resmini will figure out how to tap the potential that’s clearly there. But it’s in its infancy; let’s check back in twenty years. This years EuroIA theme is about the idea that people adapt to their physical environments all the time. And those physical spaces themselves are constantly being adapted to suit peoples’ changing needs. The same is true for how we interact with information spaces. What would be the first digital design principle you would apply to your own physical environment? Every thing, every journey starts from where you are. But I’m not sure we’ve really established the sense of where we are in the digital space. Can we express a more meaningful digital where than a URL? One of the principles of Rosenfeld Media is “We don’t publish books; we publish expertise.” Was that something you missed in the work from other publishers when you started Rosenfeld Media? Lou Rosenfeld: Yes, traditional publishers are only now waking up to the fact that they are in the content (or expertise) business, rather than the book business. I’ve long believed that the publisher’s job is to get expertise to market in the formats that make the most sense for that expertise. Like IAs, we publishers should be format-agnostic. The polar bear book will be 20 years old next year and is still a classic in our field. The world changed quite a bit, along with technology, design and general insights on how digital enriches our daily lives. We moved from kinda static desktop environments to a complex world full of connected things. What would be the one thing you would add to the book tomorrow? Lou Rosenfeld: If anything, I’d take away from it, as the book is too long as it is. But I do wish we’d have addressed how to create information architectures that incorporate more digital channels — how should social media, email, texting and other channels be integrated along with web content? Thanks for the great questions; I’m really looking forward to EuroIA! We would like to say thank you Lou Rosenfeld for the inspiration information. Lou Rosenfeld’s keynote is on Saturday, 30 September during the EuroIA Summit 2017 in Stockholm. The event is sold out, be make sure to follow us on Twitter and Facebook.